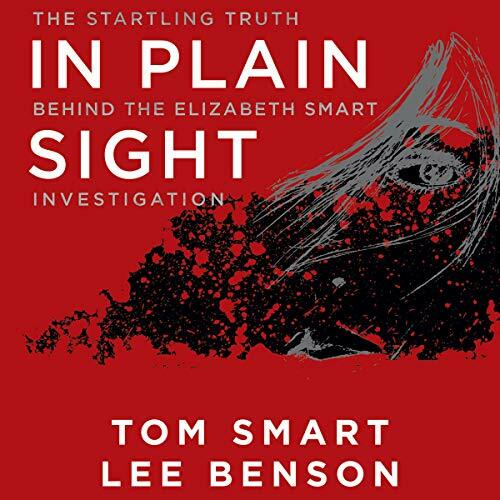 Showing results by author "Lee Benson"
This riveting inside story of the intense search for the Salt Lake City teenager who was kidnapped from her bed reveals never-before-told details of the largest investigation in Utah state history. Paced like a thriller, this true account moves between the parallel stories of the searchers and the abductor. Going beyond a mere eyewitness account, the book includes information culled from interviews with more than 150 people involved in the search and investigation, notes from family meetings, and memos from law enforcement officials. 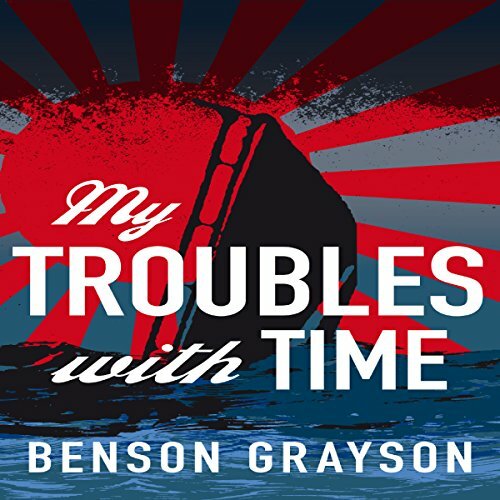 In this light-hearted tale intended to leave the listener happy, a friendless physics professor in his mid-30s, still a virgin, relates how he traveled back to December 1941 in his time machine, seeking to become a national hero by destroying the Japanese fleet which bombed Pearl Harbor. Against all odds, he succeeds. Instead of being hailed as a hero, he is arrested and sentenced to death by a US Navy Court Martial for mistakenly attacking the Japanese vessels before they launched their attack. 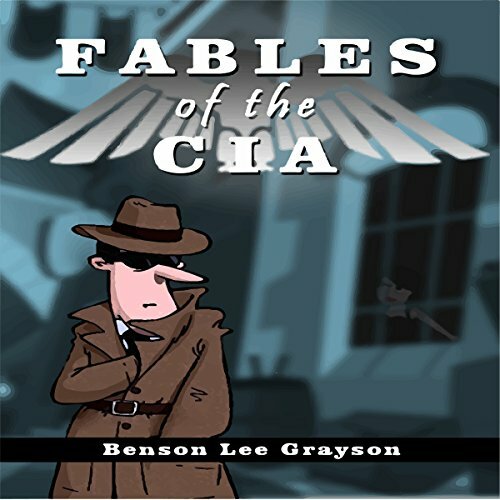 This audiobook by a veteran intelligence officer describes the world of spying as it really is, replete with incompetence, bureaucracy, duplicity, and sometimes murder. Although presented as fiction, many of the stories and characters are based on real events and people. This audiobook is for anyone who enjoys good spy fiction, as well as those contemplating a career in government or politics.